A blog somehow tying “Consciously Uncoupling” and “Real Estate” together to follow soon. Very soon. Well done, Tracy. Well done. 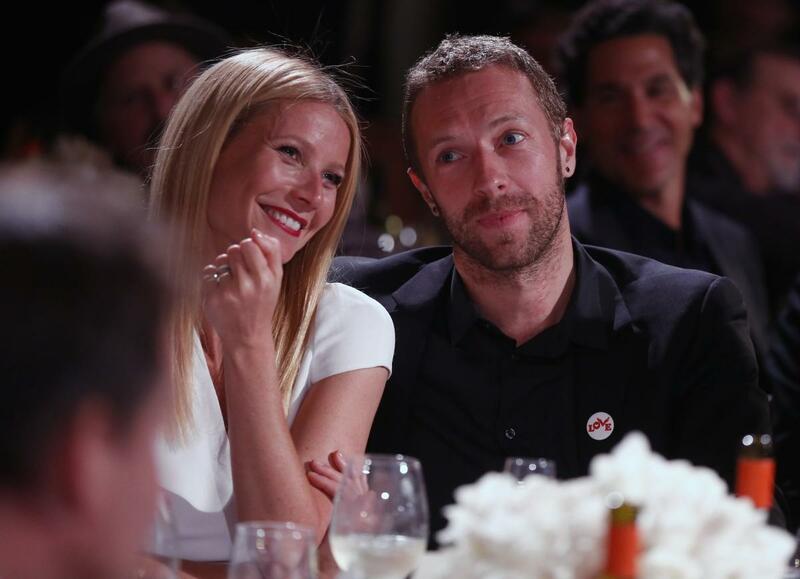 Prior to conscious uncoupling, Gwyneth and Chris enjoyed happier times while consciously coupled. The original post signed “Love, Gwyneth & Chris” can be found here in their March 25th, 2014 blog post on Goop.